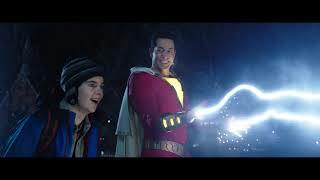 Check out "My Name Is" in the trailer for Shazam, the superhero adventure starring Zachary Levi, Mark Strong, Asher Angel, Jack Dylan Grazer, and Djim..
Watch the official video for Good Guy: http://youtu.be/X-TkrWpO75k From the album Kamikaze, out now: http://shady.sr/Kamikaze http://eminem.com http..
From the album Kamikaze, out now: http://shady.sr/Kamikaze http://eminem.com http://facebook.com/eminem http://twitter.com/eminem http://instagram.co.. 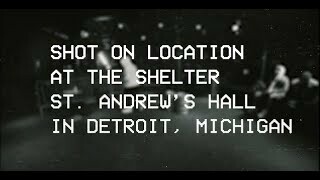 Shot on location at The Shelter at St. Andrew's in Detroit, Michigan Kamikaze is out now: http://shady.sr/Kamikaze http://eminem.com http://facebook.. 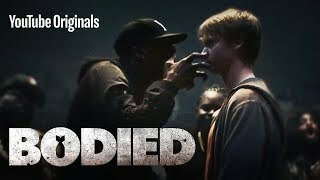 Words are weapons in the world’s most brutal lyrical sport. 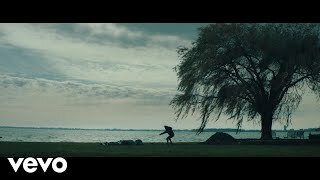 Produced by Eminem and directed by Joseph Khan, one of the biggest music video directors.. 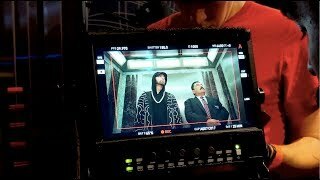 Behind the scenes of Eminem’s exclusive Jimmy Kimmel Live performance of “Venom” from high atop the Empire State Building. 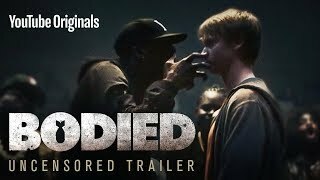 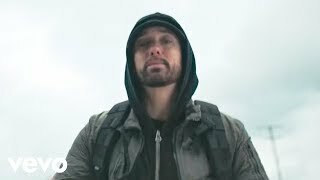 Presented by Google P..
Eminem's performance from Jimmy Kimmel Live on October 15, 2018. 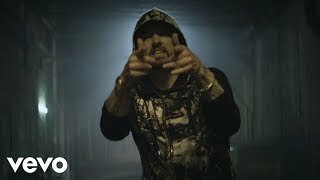 "Venom" is from his 10th studio album Kamikaze, out now: http://shady.sr/Kamikaze ..
Coming to selected theaters 11/2/18 Words are weapons in the world’s most brutal lyrical sport. 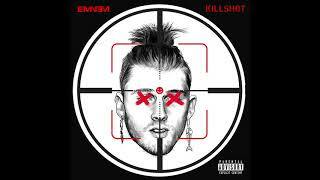 Produced by Eminem and directed by Joseph Kahn, o..
Eminem sat down with Sway for an exclusive interview for his tenth studio album, Kamikaze. 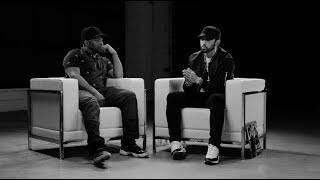 This is Part Four and is the finale of the interview serie..
Kamikaze is out now: http://shady.sr/Kamikaze http://eminem.com http://facebook.com/eminem http://twitter.com/eminem http://instagram.com/eminem http..
Eminem sat down with Sway for an exclusive interview for his tenth studio album, Kamikaze. This is Part Three. 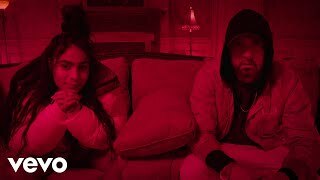 Kamikaze is out now: http://shady.sr/..